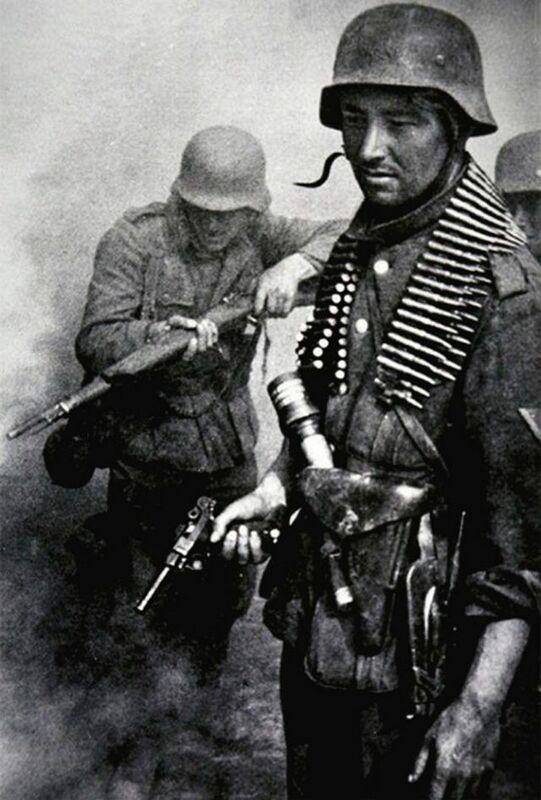 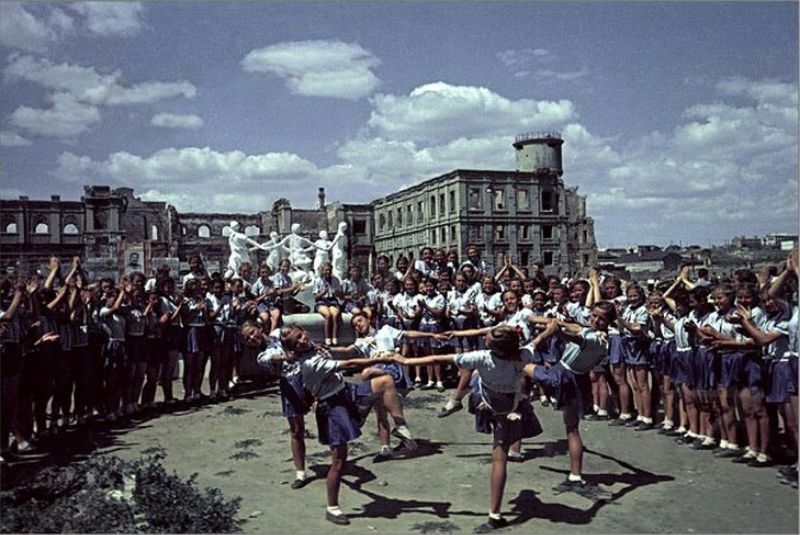 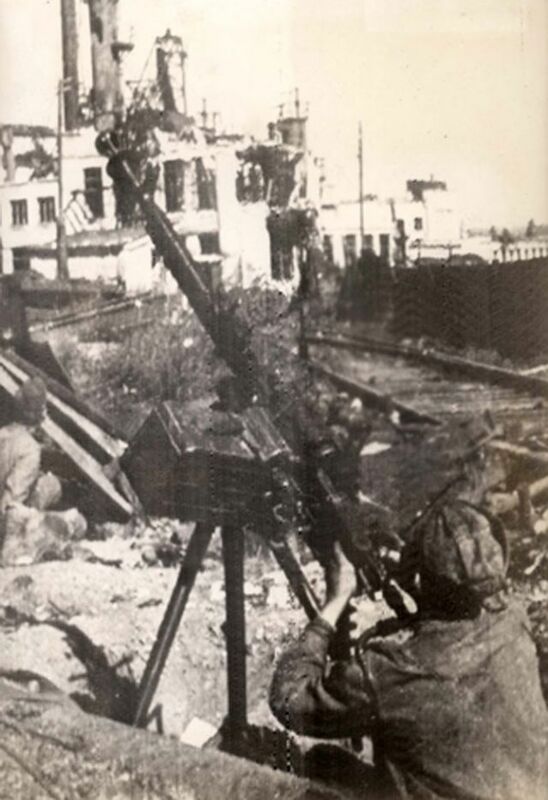 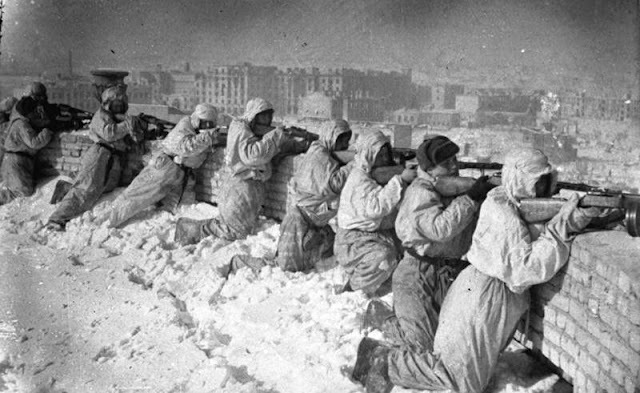 The Battle of Stalingrad (23 August 1942 – 2 February 1943) was a major confrontation of World War II in which Nazi Germany and its allies fought the Soviet Union for control of the city of Stalingrad (now Volgograd) in Southern Russia. 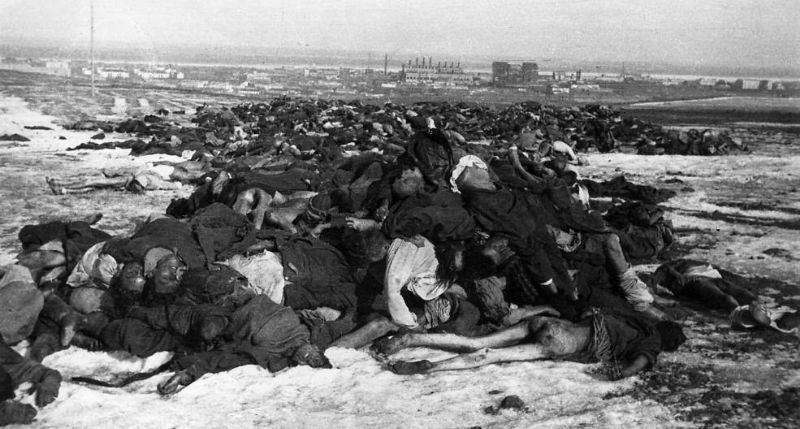 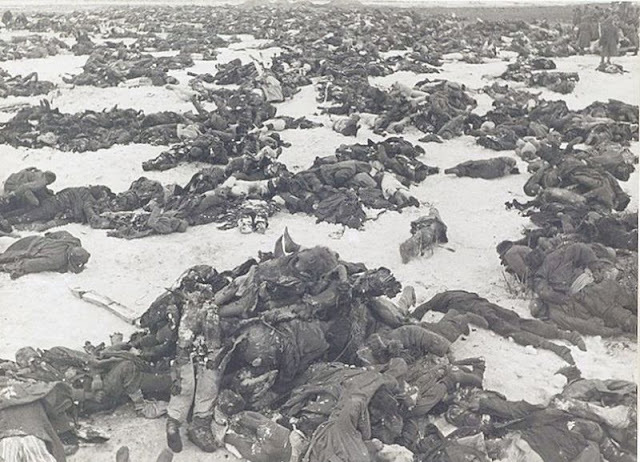 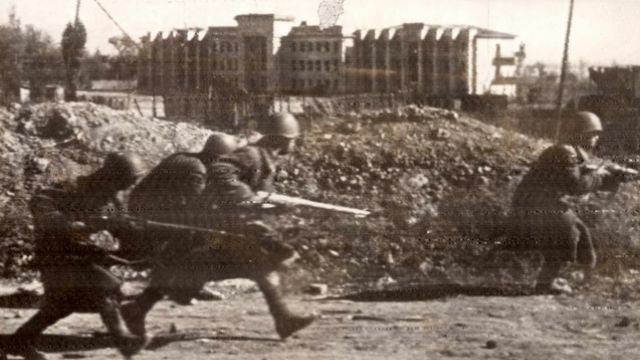 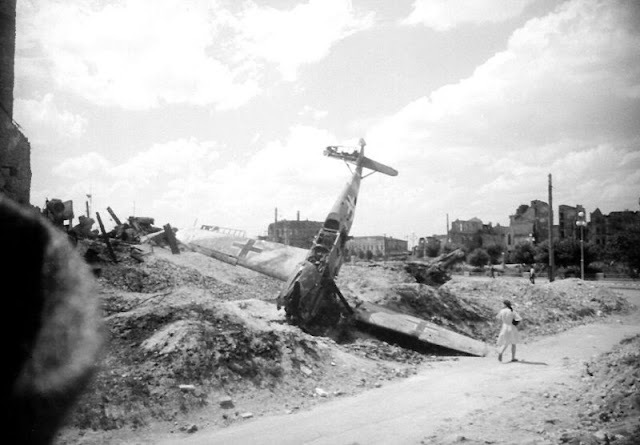 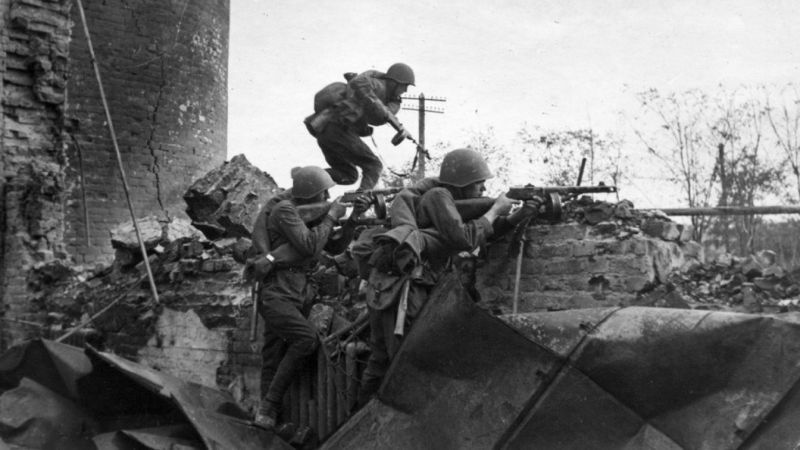 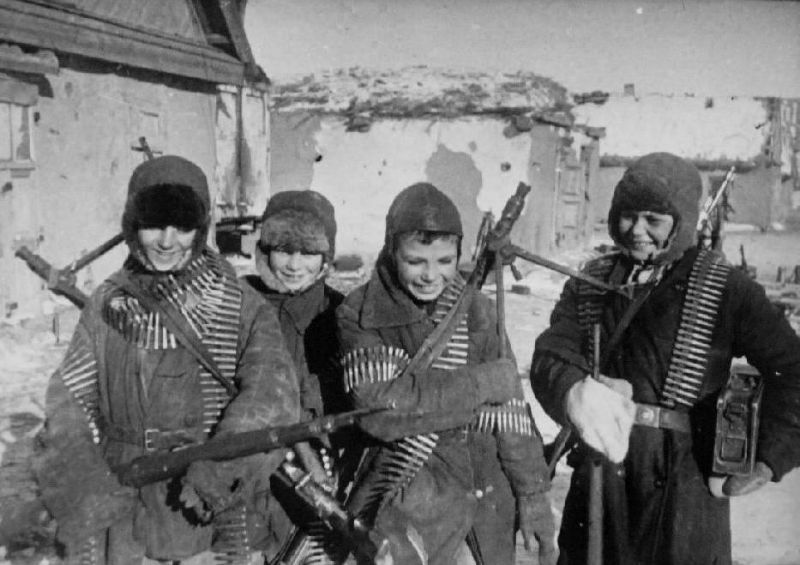 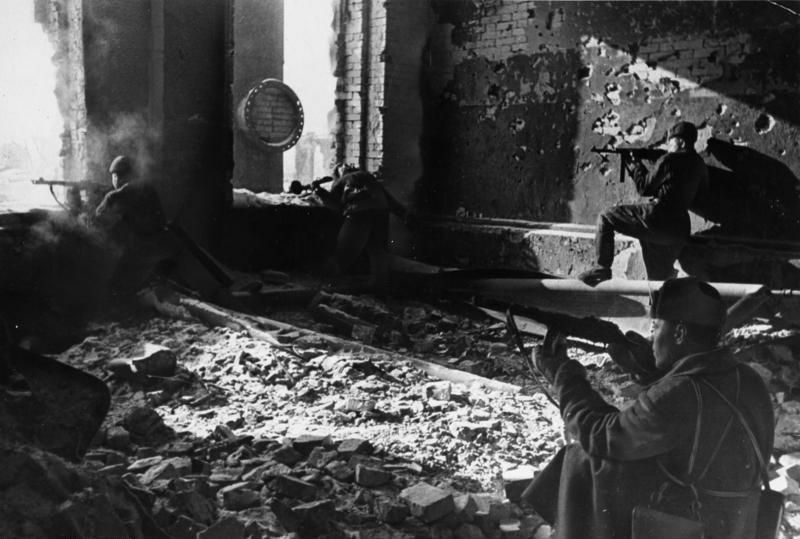 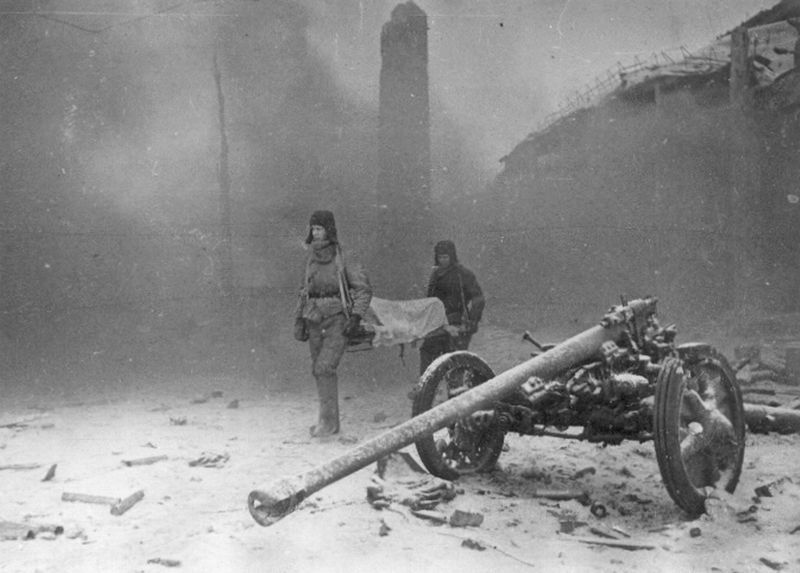 The Battle of Stalingrad was also one of the bloodiest battles in history. 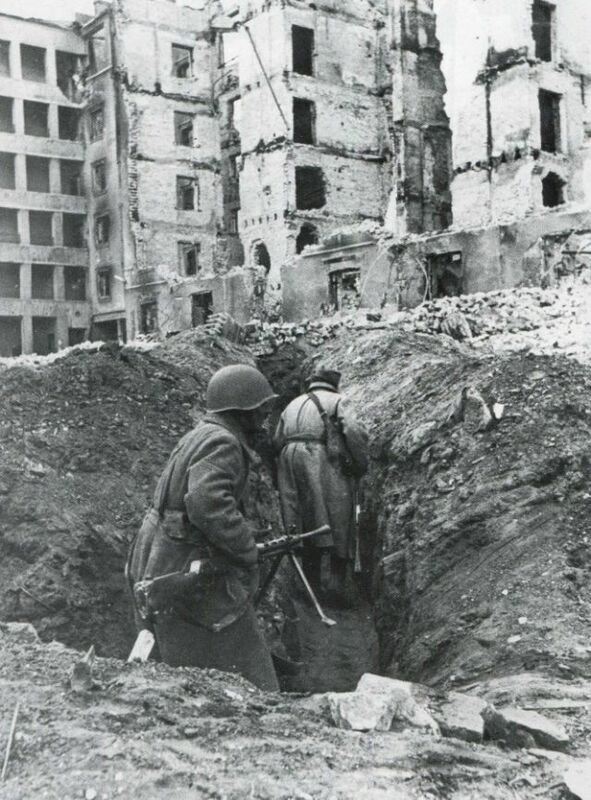 The city of Stalingrad was of vital strategic importance to both the Nazi Germans and the Soviet Armies. The city with Stalin’s name on it made it also an irresistible target for Hitler of having the prestige of capturing it. 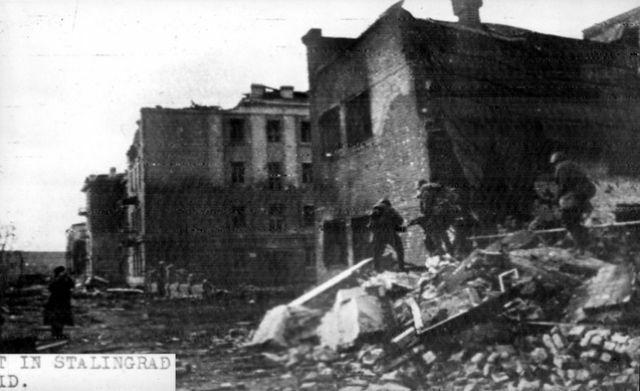 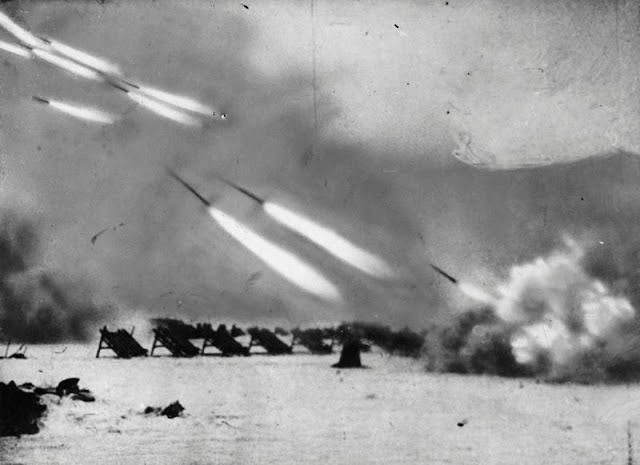 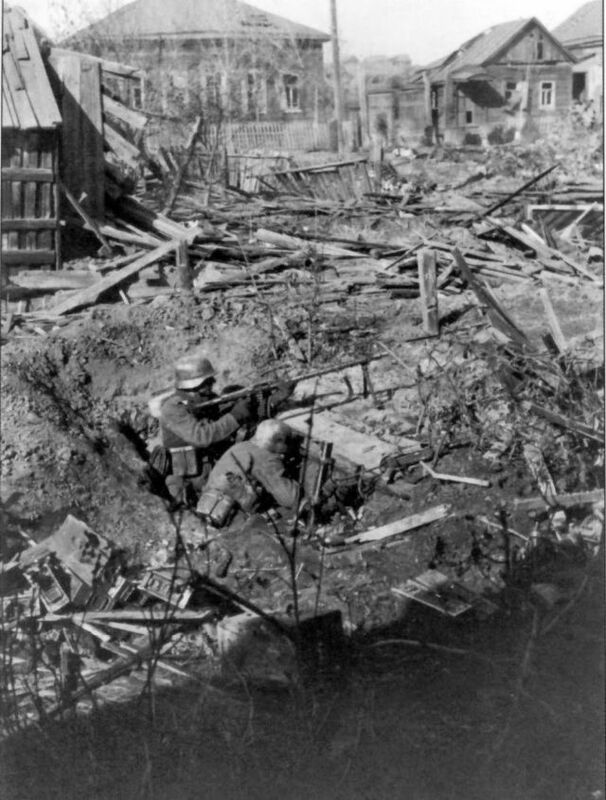 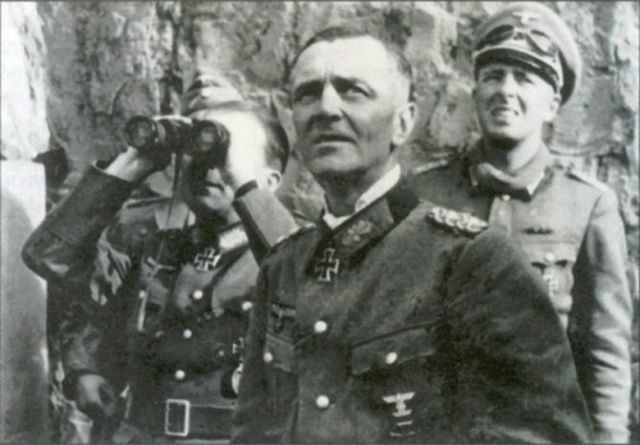 The fighting was marked by constant close quarters combat and, at first, direct assaults by air raids. The battle is seen as the largest and bloodiest battle in the history of warfare, with combined military and civilian casualties of nearly 2 million. 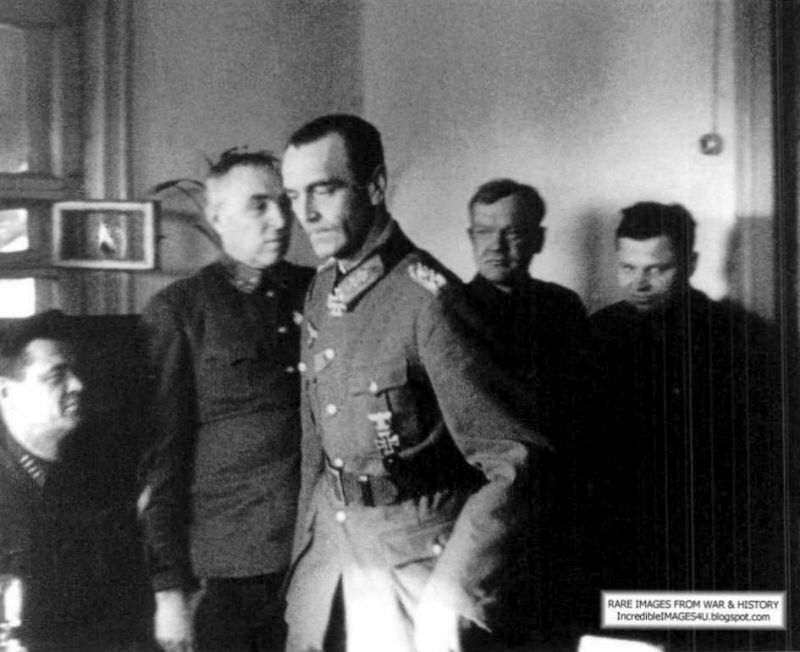 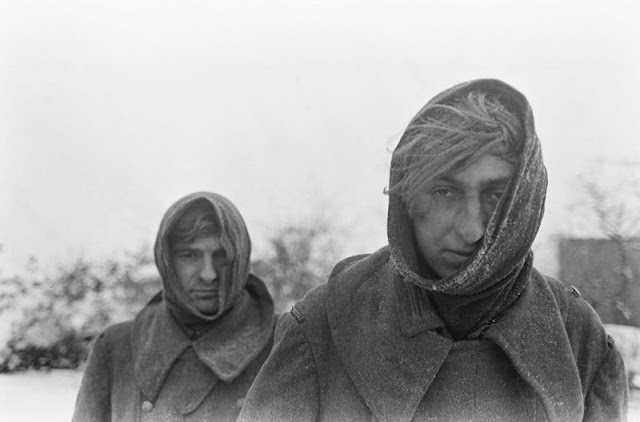 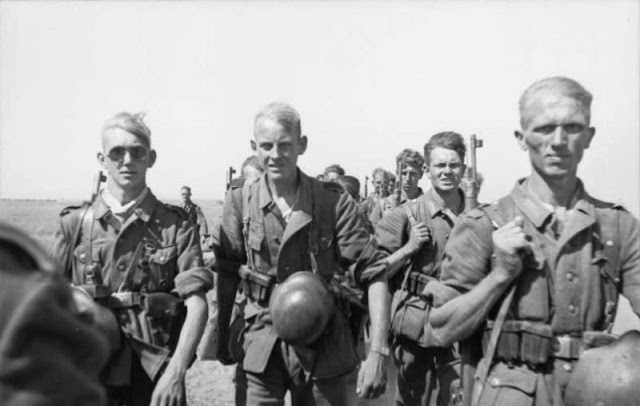 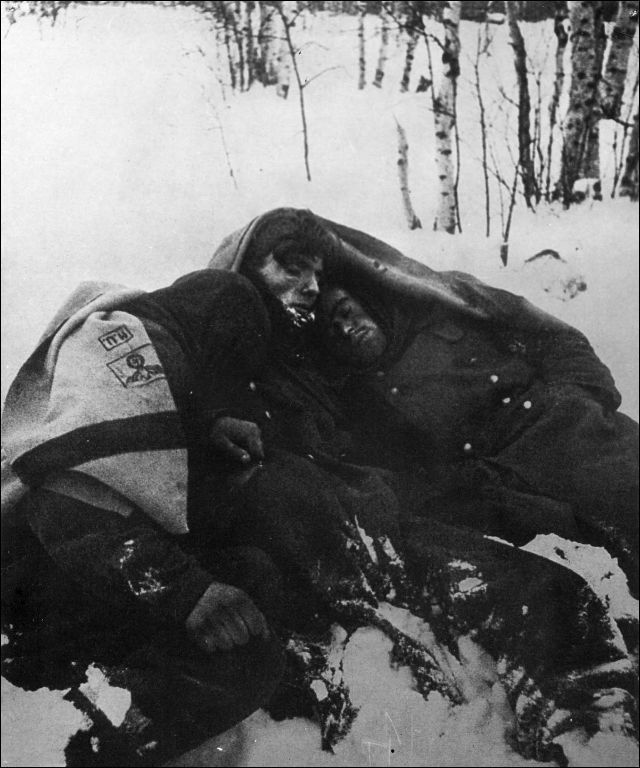 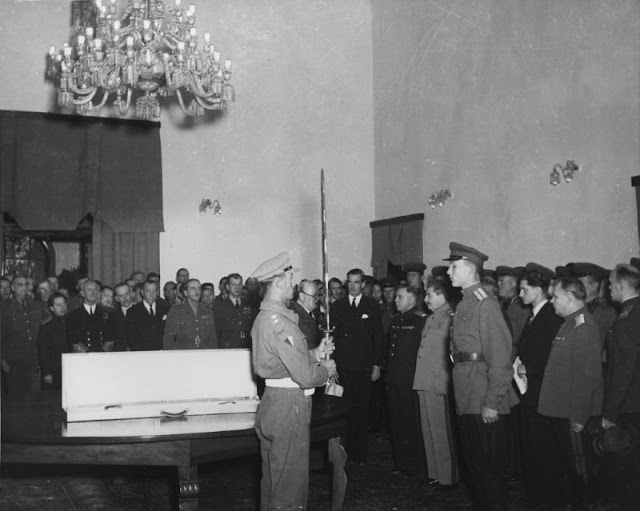 The Russians called it to be the greatest battle of their Great Patriotic War. 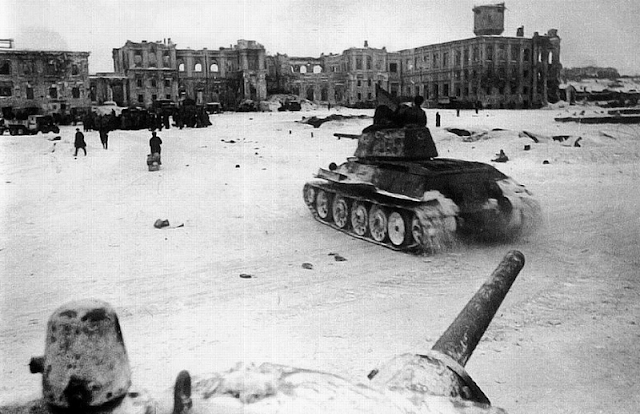 Many historians called it the greatest battle of the entire conflict. 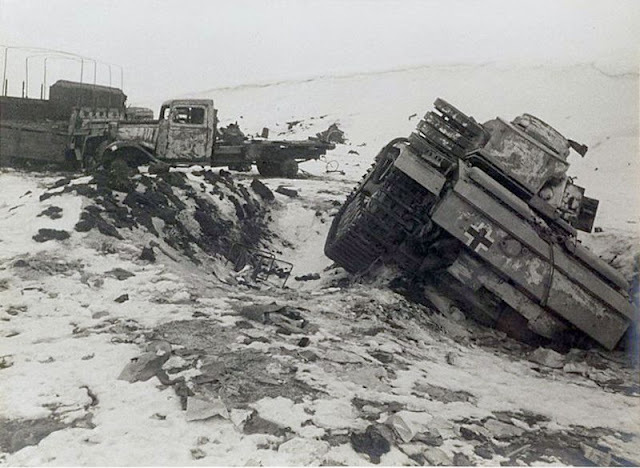 It stopped the Nazi German advance into the Soviet Union and marked the turning of the tide of war in favor of the Allies. 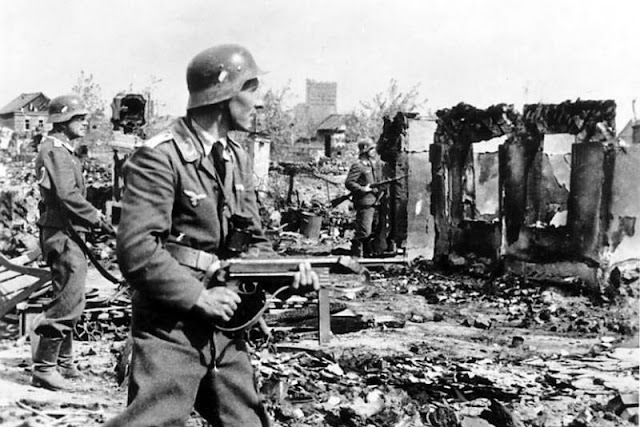 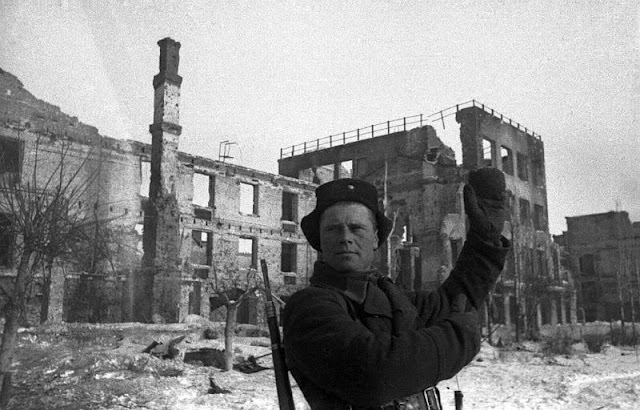 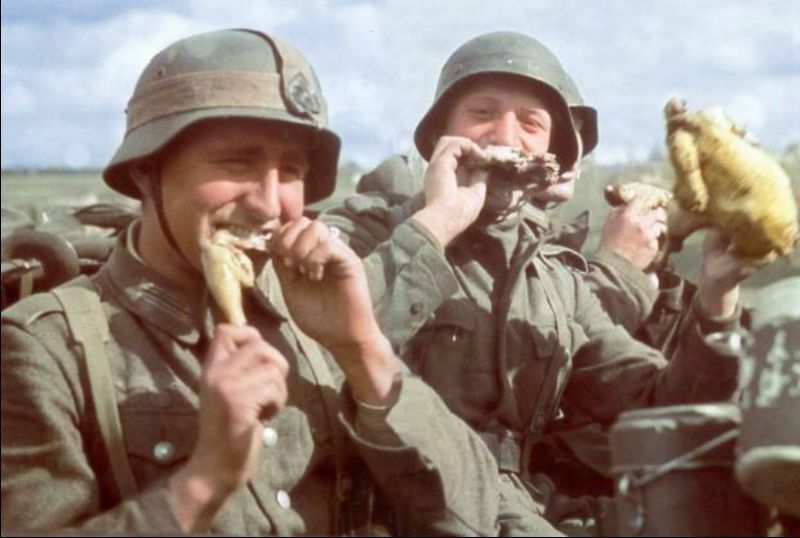 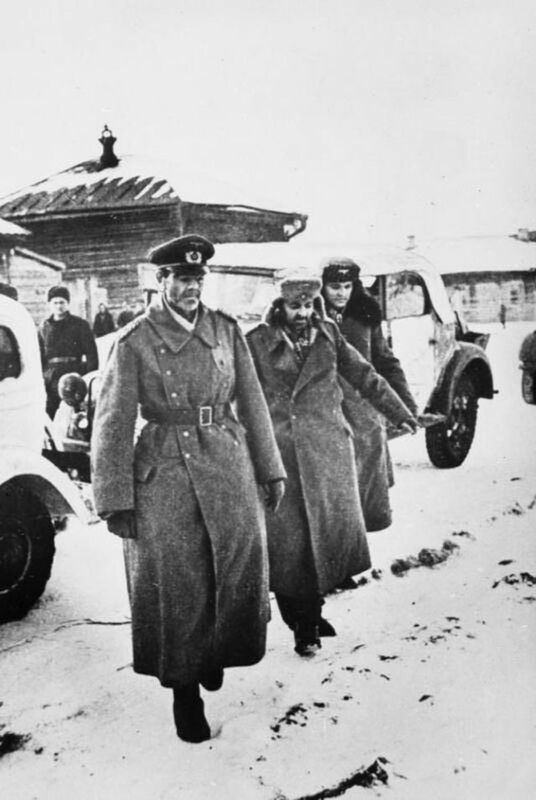 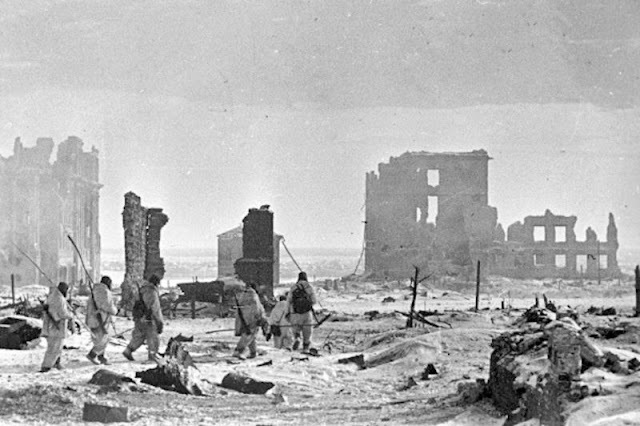 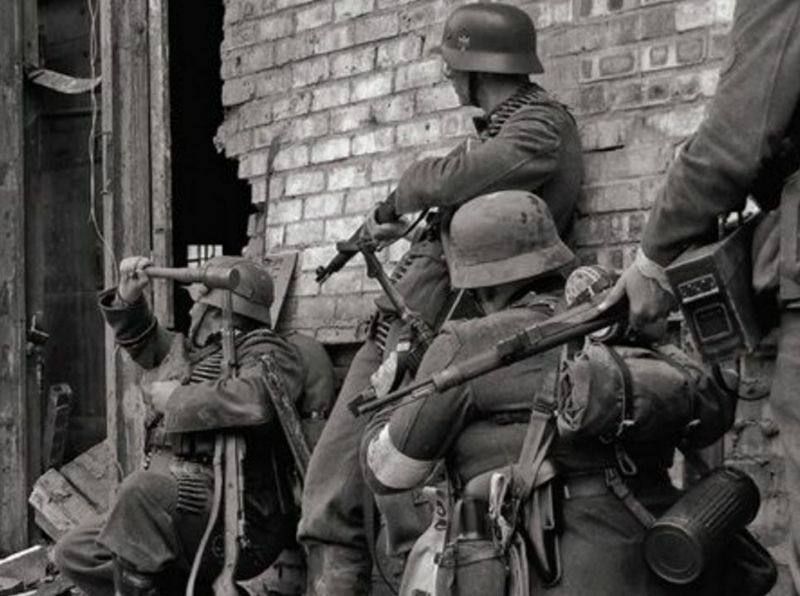 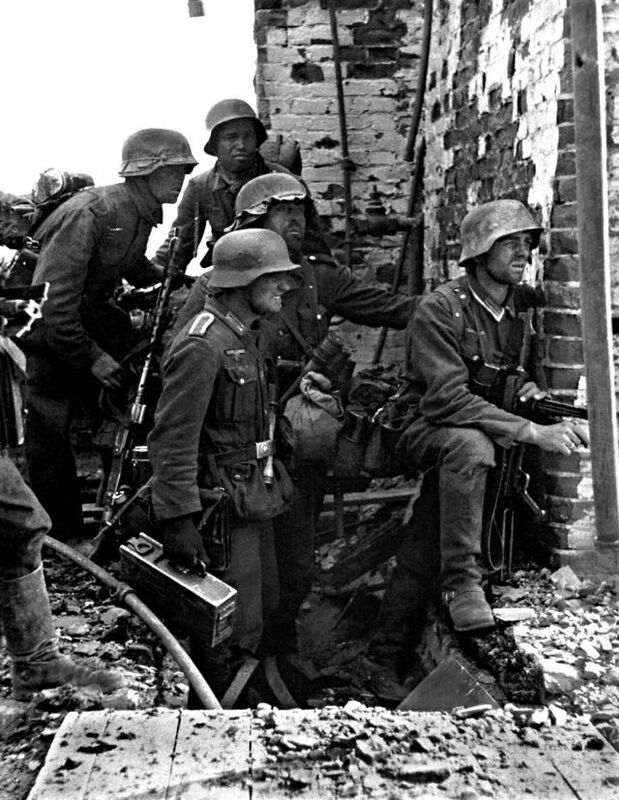 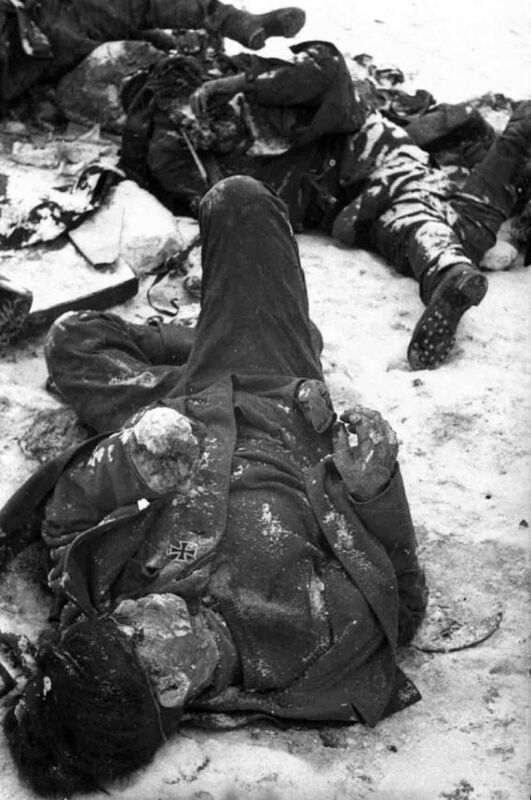 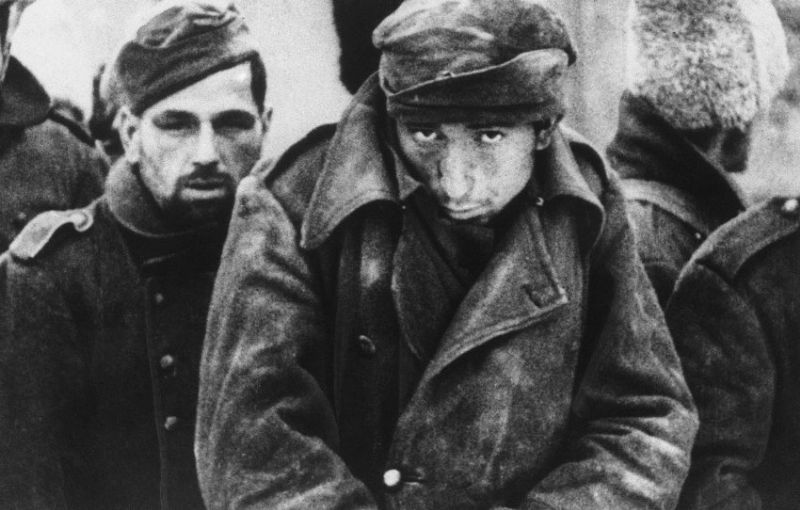 The Battle of Stalingrad ended in disaster for Nazi Germany when Soviet forces defeated about 265,000 personnel of the Wehrmacht, their Axis allies, and Hiwis. 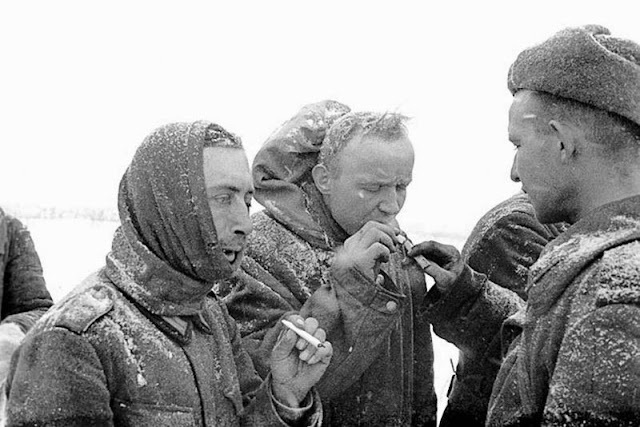 Of the 107,000 Axis servicemen captured, only 6,000 survived captivity and returned home by 1955. 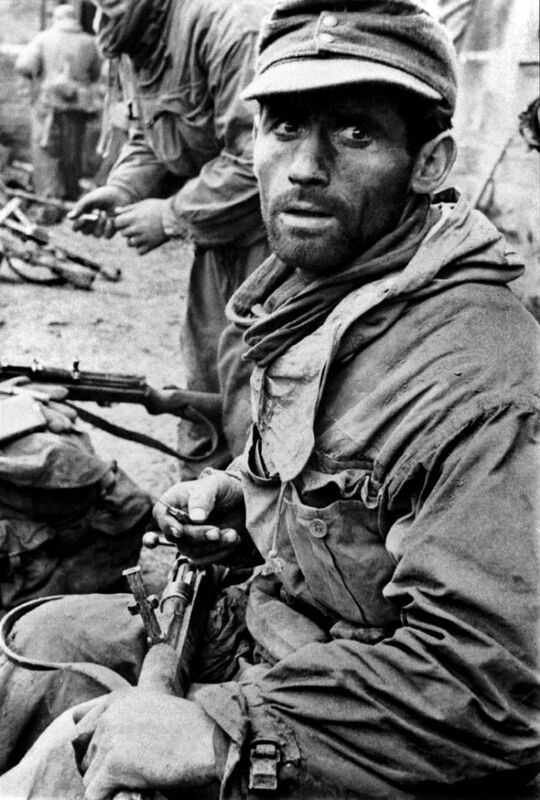 Below are incredible photos of that horrific battle.